The domestic airline carrier, Passion Air has announced an additional flight from Tamale to Accra. 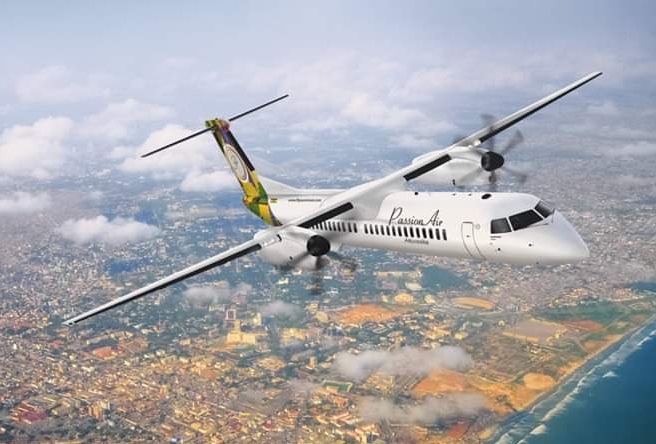 The flight, according to Passion Air begins from 17th April ,2019. The additional flight would be flying from Monday, Wednesday and Friday at 12;40pm. Passion Air currently operates with 3 air crafts with the capacity of 78 passengers which is the largest in Ghana’s domestic airline. The company pegged the initial fare for the additional flight as 250 Ghana cedis from Tamale to Accra. 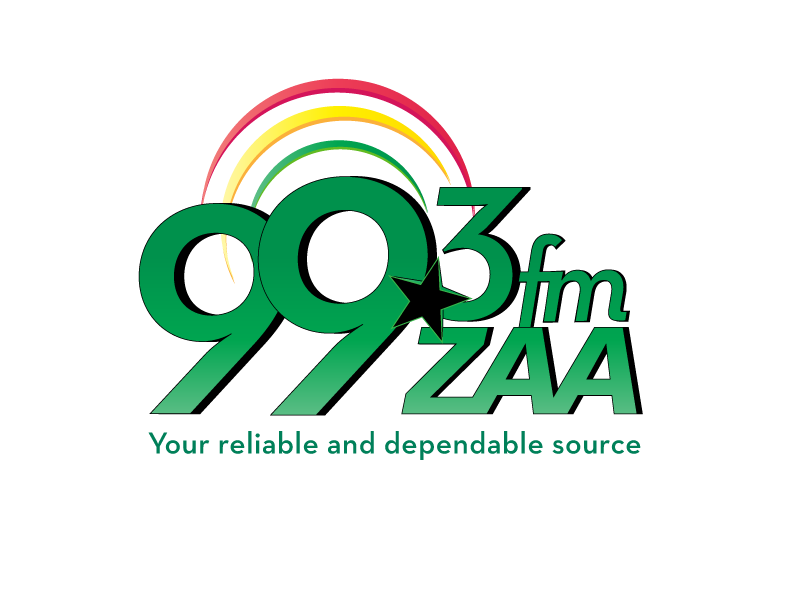 Passion has the largest capacity compare to any other airline in Ghana with enough leg room and head room, Mr Abdul Razak Tachie stated. Briefing the media in Tamale, Sales and Market Manager at Passion Air, Mr Samuel Abdul Razak Tachie encouraged passengers to get to air port 40 minuets before departure time. The additional flight, Mr Tachie said comes was as a results of request by customers in the Northern, North Eastern and Savannah regions. Passion air, Mr Tachie explained, has also developed a mobile application to enable potential customers to book for tickets at the comfort at their various locations. The 3 daily flights starts from 8am, 12:00 with last leaving last flight Tamale for Accra at 5pm, Mr Tachie added. He advised customers to book in bulk because it attracts some nice discounts. He also encouraged the people to book tickets long ahead of their traveling schedules to avoid missing important engagements. We have introduced a promotion dubbed; It Takes Two and some of our customers have enjoyed and we want more to benefit. To benefit from it takes two promo, you only need to book together and travel at the same time on the same flight and enjoy 12% off your partner’s ticket , Mr Tachie added. On safety, Passion air said the company does not compromised safety and lives of the Ghanaians.